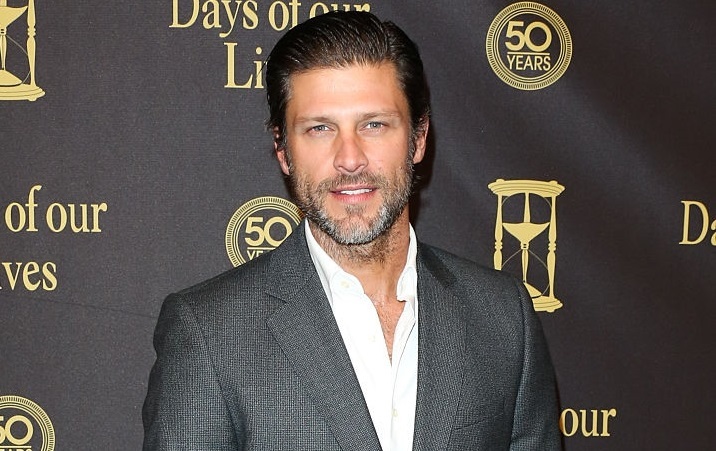 Greg Vaughan (Eric, Days of our Lives), Bianca Lawson (ex-Eva, Witches of East End), Henry G. Sanders (ex-Walter, The Young and the Restless) have joined the cast of the new original drama series "Queen Sugar," from award-winning filmmaker Ava DuVernay (Selma) for OWN: Oprah Winfrey Network and produced by Warner Horizon Television. The series, which will begin production in Louisiana and Los Angeles this month, chronicles the lives and loves of the estranged Bordelon siblings - Nova (Rutina Wesley, True Blood), Charley (Dawn-Lyen Gardner, Unforgettable) and Ralph Angel (Kofi Siriboe, Awkward) - who come together after a family tragedy to run an ailing sugarcane farm in the Deep South. The series is executive produced by Oprah Winfrey, Ava DuVernay and Melissa Carter. DuVernay developed Queen Sugar for television, wrote its pilot episode and will direct multiple episodes of the show's first season. Good to hear Vaughan has landed such a plum new job. He was sadly unappreciated on Days.